He said that after being beaten on Friday, the boy lost consciousness and was declared dead when taken to a hospital. The couple -- Aparna Dey and Prasenjit Dey -- have been arrested. 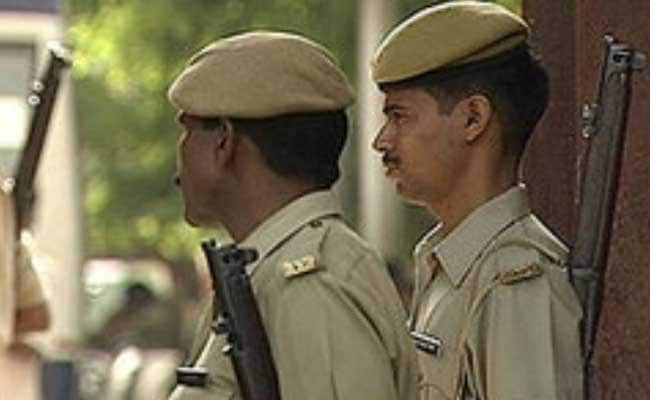 A 16-year-old boy in West Bengal's Alipurduar district was beaten to death by his step-mother and father, police said on Saturday. "The residents of Ashutoshpalli have complained that Subhodeep Dey was regularly scolded and beaten by his step-mother. His father did the same," an official of the Falakata Police station said.